Everything began when I tried to ski for the first time at the age of 2. I then spent all my free time on skis until I fell in love with snowboarding at the beginning of the 1990s. 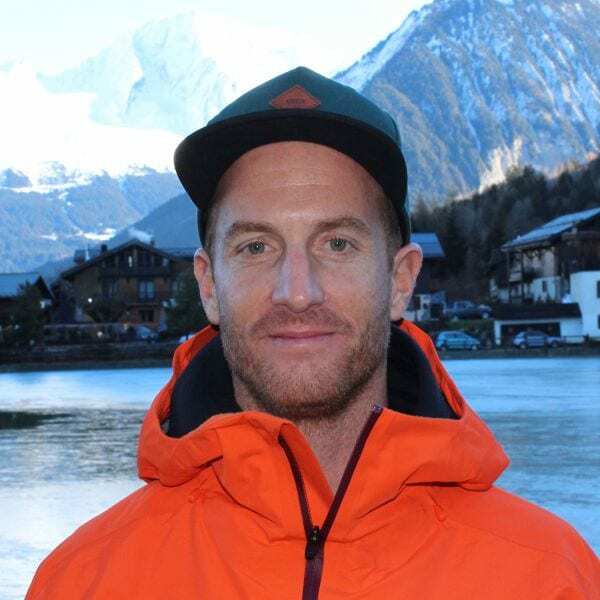 After a season as a professional rider with Salomon, I decided to become a snowboard and ski instructor, so I passed my French certification (BEES Ski Alpin). I’ve worked in Val d’Isere and Tignes since 2004. I also taught in Whistler, Canada for 2 seasons. I went there to discover new mountains as well as the local culture. I’m so glad I can share my love for riding. It makes me so happy when I see my students improving and having fun! Have fun and everything will come! Fancy a private lesson with Julien on your next holiday?